May’N in Concert (Excerpt) – Anime Expo 2010 from Anime Diet on Vimeo. 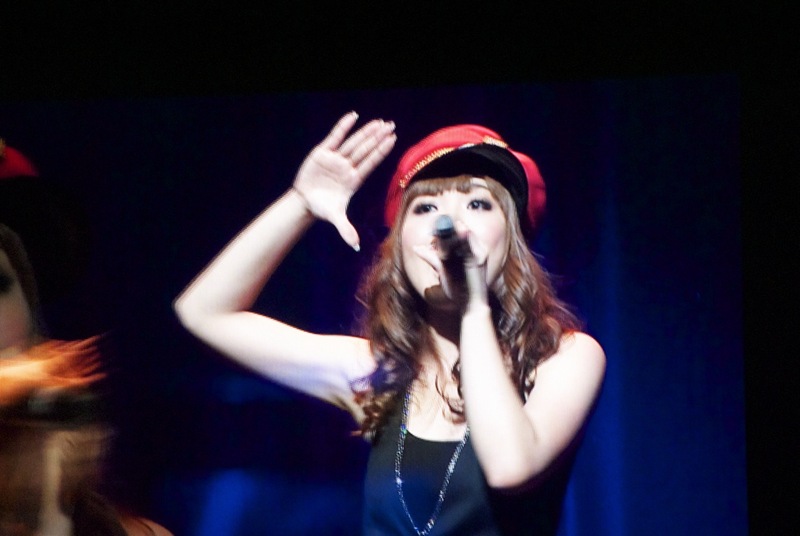 May’N did a concert at Anime Expo 2010 this year, along with Megumi Nakajima and special guest Yoko Kanno. Here’s a ten minute excerpt from the beginning of the concert, with just May’N. She sings “Universal Bunny” and “May’N Space” here! See our exclusive interview with May’N, as well as a full written review of the concert too!